Most new bonsai tree owners are not equipped to grow it. Oftentimes, they see the plant, think, "Wow, how cool!" and bring it home, knowing nothing about how to take care of it. It's not difficult to grow a bonsai, but it does require that you understand the fundamentals about how to take care of them. You need to learn about bonsai if you want a happy, healthy plant. If you take the time to learn, your tree will bring you years of joy. Below, you'll find the basics in caring for your bonsai and making sure it lasts. The first thing you need to do is to identify what type of tree you have, because each kind requires different things in order to thrive. Until you know what kind it is, you won't know how much light and water it wants, what temperature it craves, or other conditions it needs in its environment. Look at the tag or tab that came with the plant for more information. Ask the place you bought it from about the type and care of your bonsai. 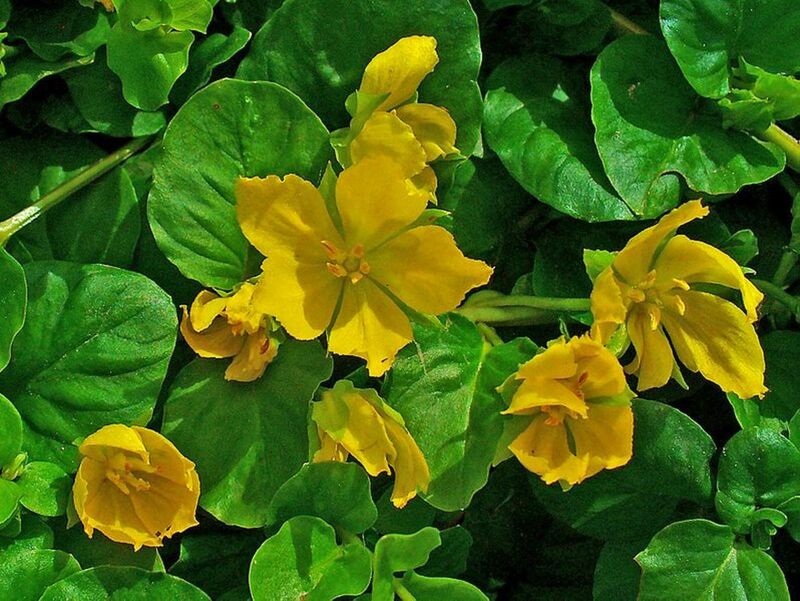 Do some research of plant descriptions online to determine the type. Look at the leaf style and go from there. Is it coniferous (with needle-like, or scaly-looking leaves)? If it is, it might be juniper, pine, larch, spruce, cedar, or yew. Look those types up on your computer to compare leaf shape and description. Is it deciduous (does it lose its leaves seasonally)? 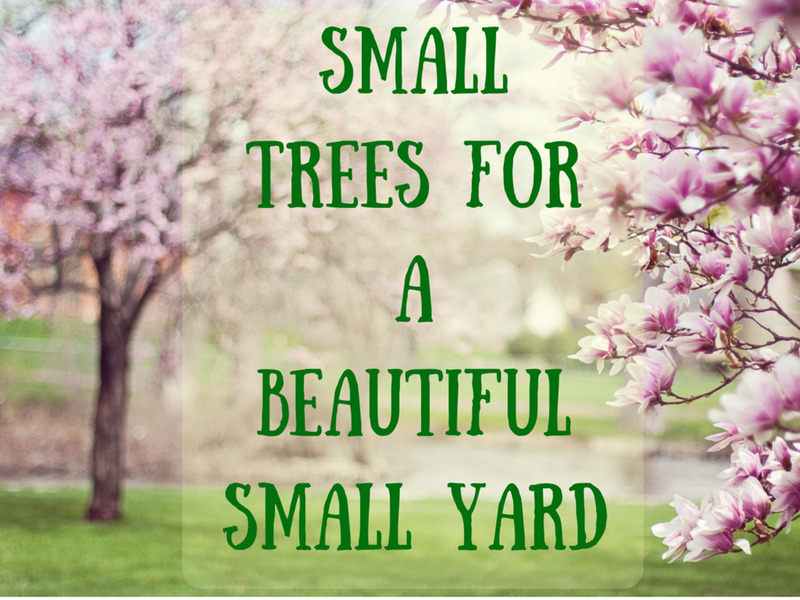 If it is, it might be privet, maple, elm, fuchsia, quercus, cotoneaster, azalea/rhododendron, crabapple, boxwood, pomegranate, hornbeam, or beech, among others. Look those types up on your computer to compare leaf shape and description. 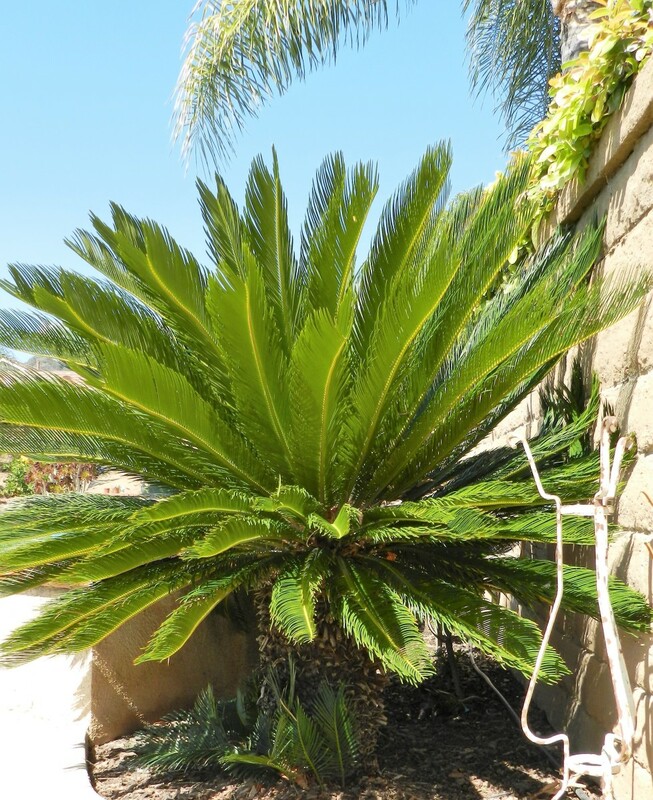 Does it seem like a tropical species? Does it have fruit or flowers? If so, it might be jade plant, sweet plum, bougainvillea, olive, fukien tea, snowrose, or ficus, among others. Look those types up on your computer to compare leaf shape and description. Once you've identified what type of bonsai you have, you can do more research to discover what conditions that type thrives in. The leading cause of death in bonsai trees is drowning (too much water) or dehydration (not enough). If you look carefully at the trunk, you can see tiny creases that indicate that the plant is shriveling up. If when you stick a finger into the soil, it feels hard and dry. An extensive root system may indicate that the roots have been venturing far and wide, trying to find water. The roots appear to be rotting and the trunk is soft. A shallow root system may be a sign that the roots have not had to search for water. Root-rotting bacteria love moist environments and feed on dead roots. As roots die as a result from over-watering, bacteria spread. You may see tiny white things in the soil. This may be a sign of fungus gnat larva, which like soil that is kept too moist for too long and also feed on the smallest, finest feeder roots. The plant looks tired and no longer vibrant and healthy. An excessive number of leaves turn yellow and fall off. The smaller branches shrink and die away. Eventually, the roots may not be sufficient to hold the plant up, and it may fall to one side. As you can see, it's much easier to recognize the signs of too much water; a lack of water is much harder to detect. Watering your bonsai correctly is the most important skill to master to ensure a healthy plant. Every day or so, take the tip of your finger and gently stick it into the dirt near the edge of the pot. When the soil feels almost completely dry, that's when it's time to water. But wouldn't it be easier to follow a watering routine? The quick answer is no. Why? Because following a routine will not take into consideration the changes in conditions. The person who sold you the plant might tell you to water every day but a true bonsai expert knows that only by observing the condition of the bonsai soil will you be able to accurately gauge the bonsai's needs. It is true that your bonsai might need water every day (or even twice a day! ), especially if it's located in a hot, bright spot or during spring or summer, but the only way to know for sure if your bonsai needs water is to check the soil. So the only routine you should follow is to to check the soil every day in order to determine if the bonsai needs water. After doing this for a while, you will begin to notice the signs of dryness. You'll begin to know if it's dry without touching it and just using visual cues in the color of the soil. As mentioned above, one factor is the type of bonsai you have. 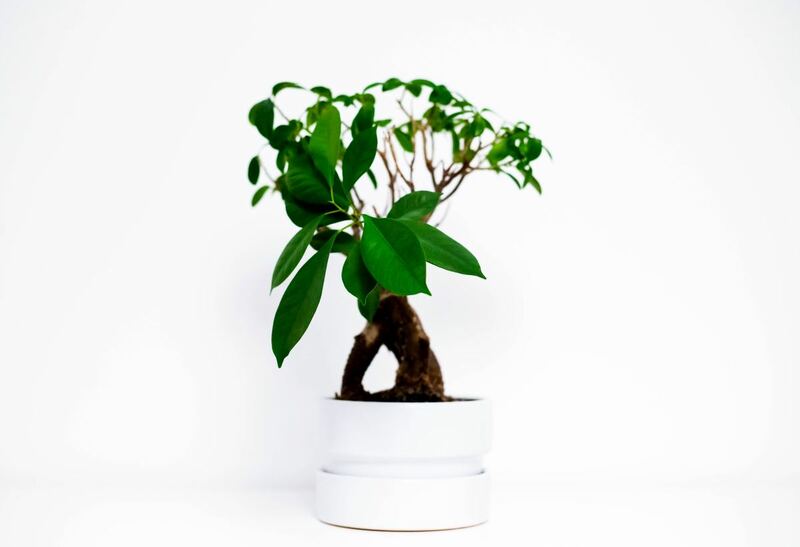 Tropical bonsai may be able to tolerate more water than other types, but not always. 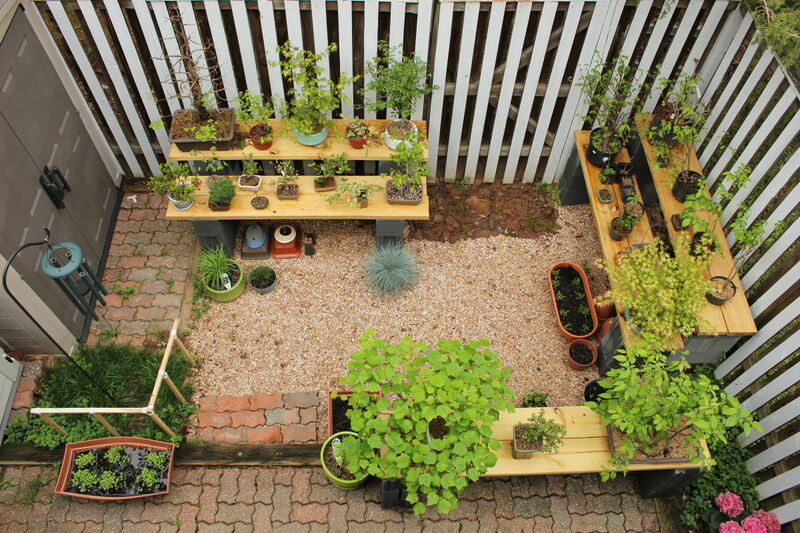 Depending on how much water you give the plant at a time, where the plant is, what size pot the bonsai is in, and how much water the plant needs this time of year, it can take anywhere from half a day to a full week for the soil to almost dry out. Remember, every bonsai is different, and the only way to know for sure is to check the soil with your finger. When you poke your finger in and the soil feels almost dry to the touch, it's time for water. How often you do this depends on the size of container, what type of bonsai you have, and how old it is. Fast-growing plants need to be repotted every year or two while older, more established trees may need repotting every three to five years. Spring is the best time for repotting. 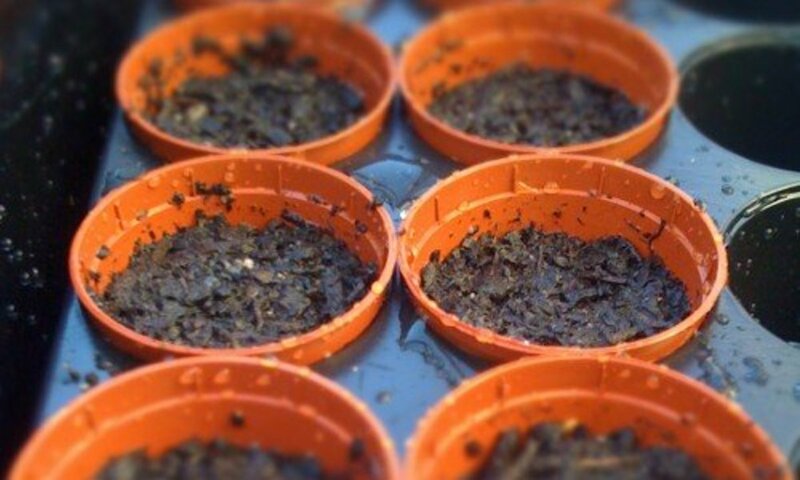 You'll need some good quality potting compost with a mix of sand and pebbles to help drainage. Repotting is a perfect time to check your bonsai's roots; or, if your bonsai is sick, that's another reason to check the roots. When roots are rotten, they promote bacteria growth that can kill plants, so if you cut the old and rotten roots away, this will help the plant recover more quickly. Be careful when you are cutting not to damage the healthy roots as this will slow down the recovery process. Early spring is a great time to trim the roots. If your bonsai isn't thriving, and you know that you're watering correctly, it may not be getting enough light. Many bonsai trees prefer to be placed outdoors because of the temperature and the fact that they need at least three to six hours of sunlight each day. 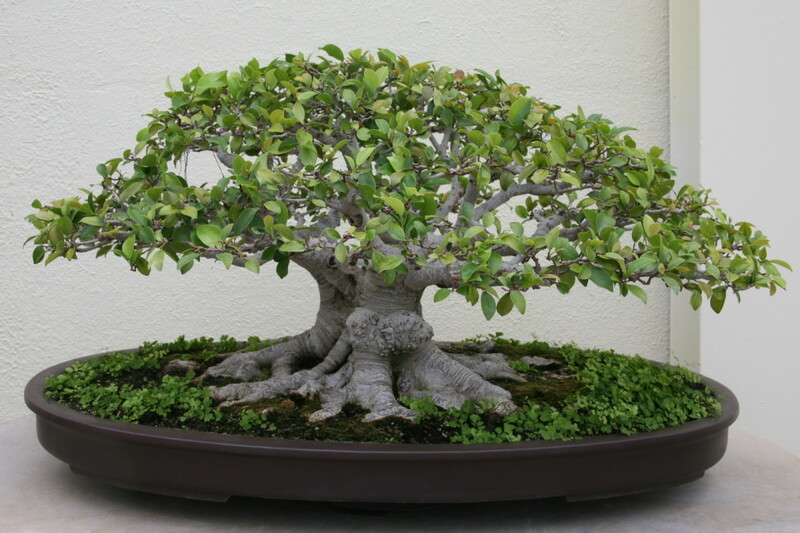 However, if you have to have them indoors, or you live in a place with harsh weather, then you should place your bonsai in an area that receives plenty of sunlight (by a window) in a room that is neither too warm nor too cold (although cold room temperature works well if the tree is given a good source of light but this can vary species to species). Also, make sure that the room is reasonably humid so the soil doesn't dry out too quickly. If you find that your bonsai tree still begins to wilt and needs revival, then the best move is it place it outside. 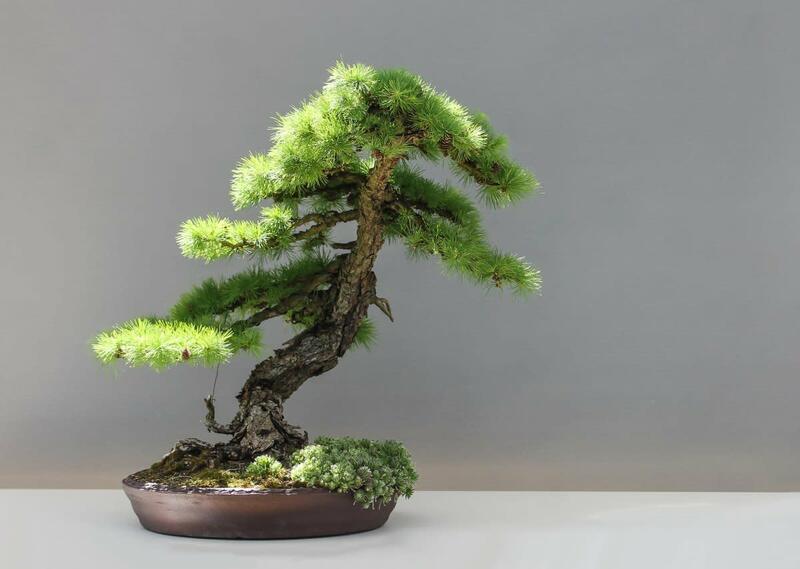 Again, every bonsai is different, so you'll need to be as careful, observant, and diligent as you were with the water to find the ideal spot to place your bonsai.